To guard against social risks and share development results is an important function of the social protection system. Despite its exceptional achievements, China has faced many social risks in the midst of its rapid development over the past 30-plus years. The construction of the social protection system, a vital measure against risks, cannot be finished in one step; instead, it is an ongoing process correlated to the governance concept, social, economic, and cultural progress and other factors. 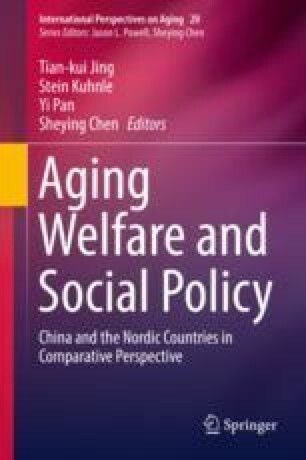 This article takes stock of the social risks facing China, analyzes the evolution of China’s social protection system, digs into the main social policies comprising the social protection system in the aspects of legal effect, degree of protection, and sustainability, and makes comparisons with the social protection systems of Japan and the Republic of Korea to shed light on the status and future direction of China’s social protection system. Overall, a relatively complete social protection system has taken shape in China, but there are still some problems such as insufficient coordination, weak protection capacity, low level of protection, poor sustainability, and the inability to meet the requirements for shared development.